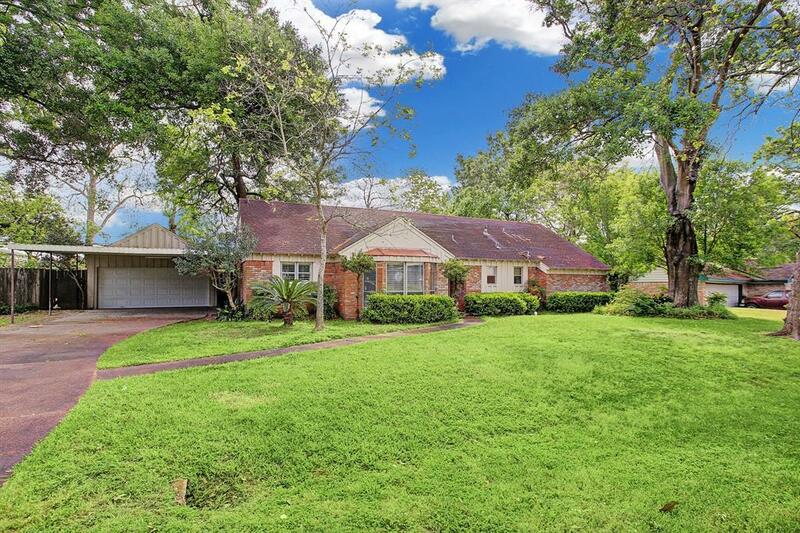 This home is in the heart of Spring Branch, convenient to I-10, Energy Corridor, Downtown, Memorial Hermann Medical System and Memorial Park. 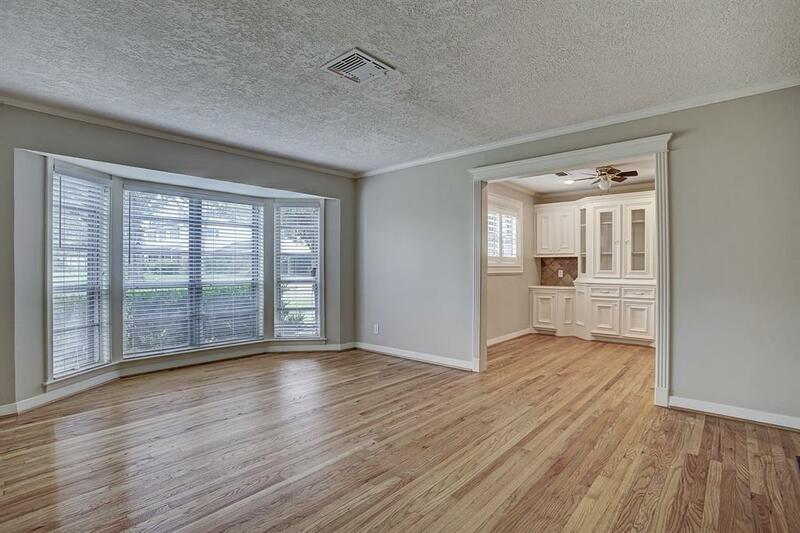 This home has beautiful hardwood floors throughout the house and tile flooring in the kitchen and bathroom area. 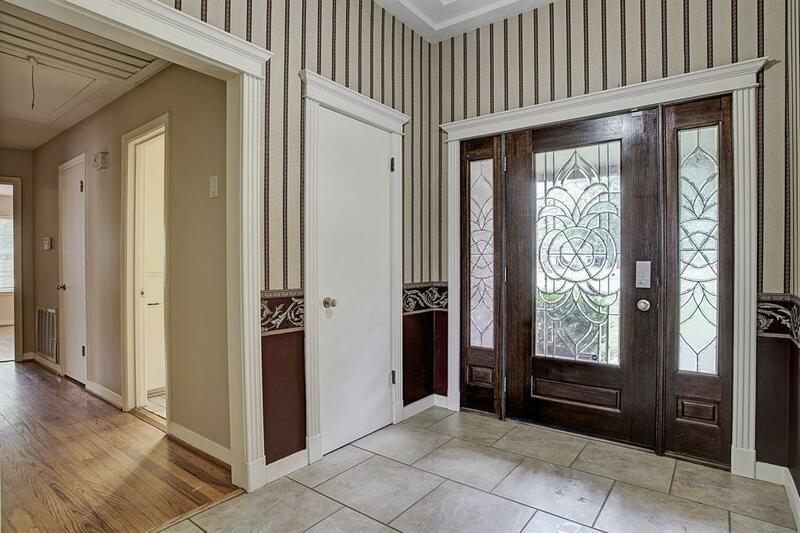 Updated bathroom and nice size closet in all bedrooms. 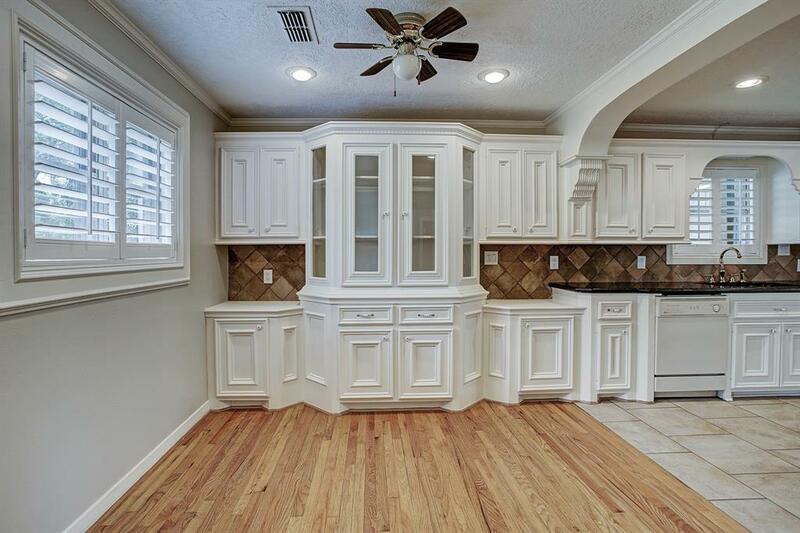 Kitchen offers glass front cabinet, bay window in living area, leaded glass front door and lots of built-ins. 5 ceiling fans and covered patio out back and a covered parking area for your cars.